Here are all CrowdMed Blog posts on Celiac Disease. The prevalence of Celiac disease is estimated to be approximately 1% among Western populations, with increased risk among people with a first-degree relative with the disease. Females are 2-3 times more likely than males to have Celiac disease. Though the incidence of the disease does appear to be rising, some of the increase is likely due to increased surveillance and understanding of the disease, assisted with the development of blood tests to identify antibodies such as anti-tissue transglutaminase (anti-tTG), that target the lining of the small intestine. 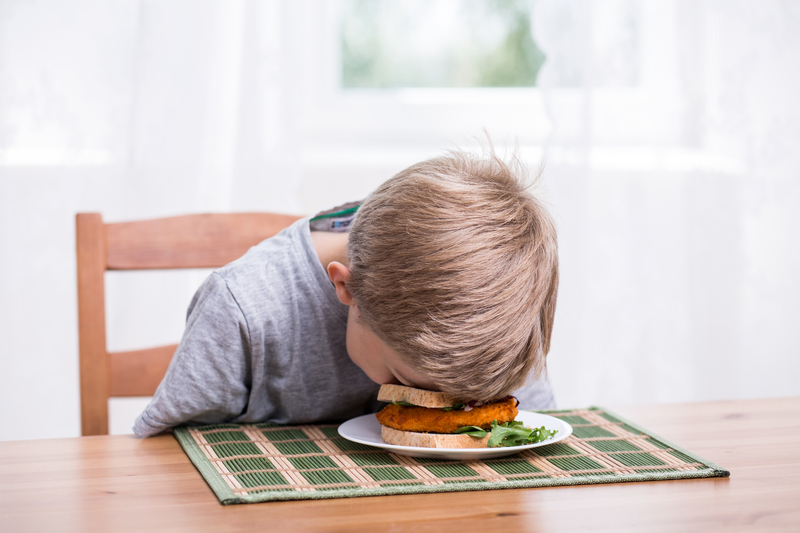 Is a Gluten-Free Diet Necessary for Kids? Gluten-free foods and diets are increasing in popularity every year. From new gluten-free Girl Scout Cookies to best selling books on the dangers of gluten, it appears everyone is cashing in on the trend – but is it healthy for you and your children?